Courtesy of Anna Gandamana, Ranbir Atwal, Broker. 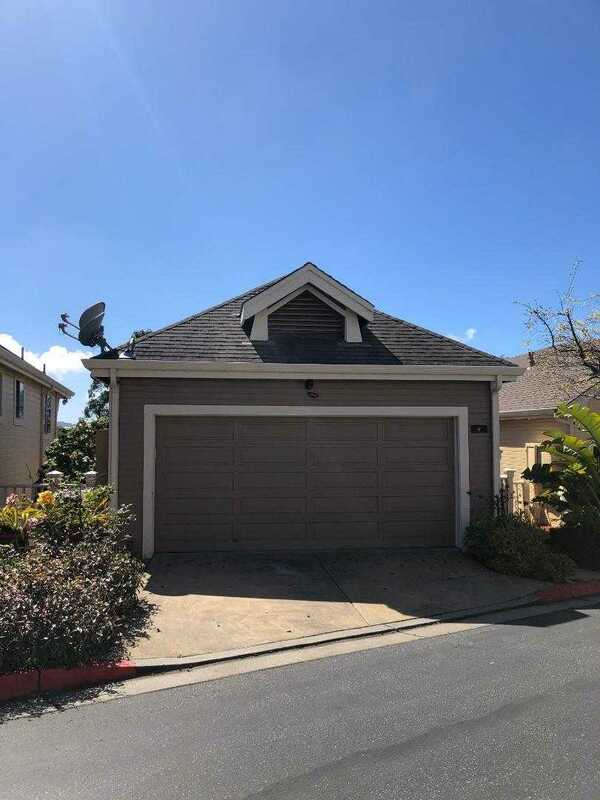 This Single Home is located on the desirable location close to Biotech Companies, minutes away from Costco, SFO airport, Tanforan Shopping Center. Enjoy nature at its finest while being close to trails. There are expansive views of the city and mountains from inside the house. Spacious living room, all 3 beds on the lower level. Solar panel, granite kitchen and hardwood floor at the living room. Please, send me more information on this property: MLS# ML81746102 – $950,000 – 218 Carnelian Rd, South San Francisco, CA 94080. I would like to schedule a private showing for this property: MLS# ML81746102 – $950,000 – 218 Carnelian Rd, South San Francisco, CA 94080.